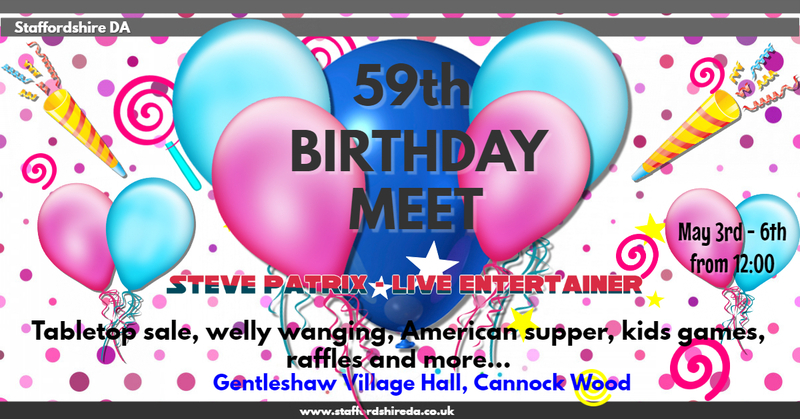 Staffs DA invite you to Gentleshaw & Cannock Wood Village Hall for their Birthday Meet between the 3rd & 6th May. We’re going to have a tabletop sale, welly wanging competitions, an American supper and Steve Patrix entertaining us on Saturday night in the village hall! 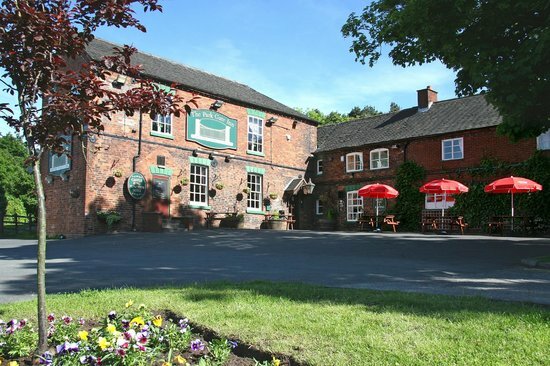 The site is a short walk to the Park Gate inn and not far from the Rag and Redmore restaurants. 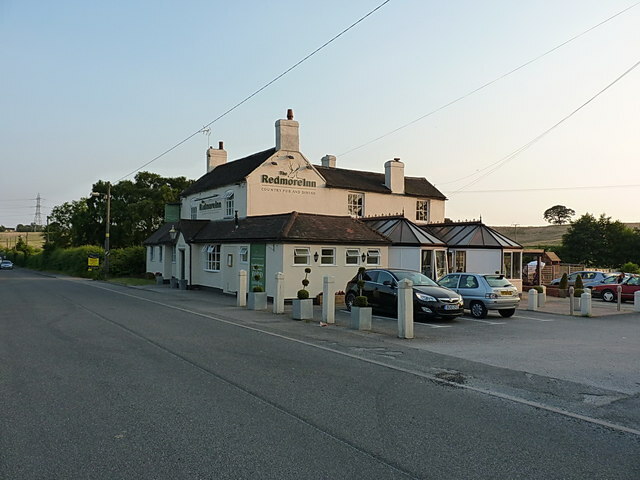 It’s also on the doorstep of Castle Ring, and Iron Age Hill fort – part of Cannock Chase (Area of outstanding natural beauty) – perfect for walks and bike rides. The views from the site are beautiful too. The rural village of Cannock Wood is in the Cannock Chase Council administrative district of Staffordshire. 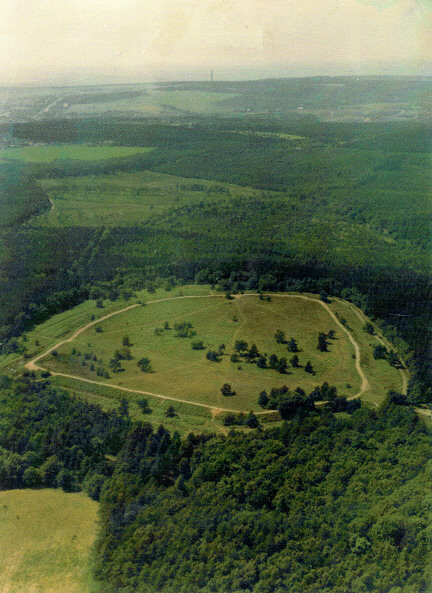 The village lies on the south-eastern edge of Cannock Chase adjacent to the Iron Age hill fort known as Castle Ring, which at 801ft above sea level is the highest point on Cannock Chase. 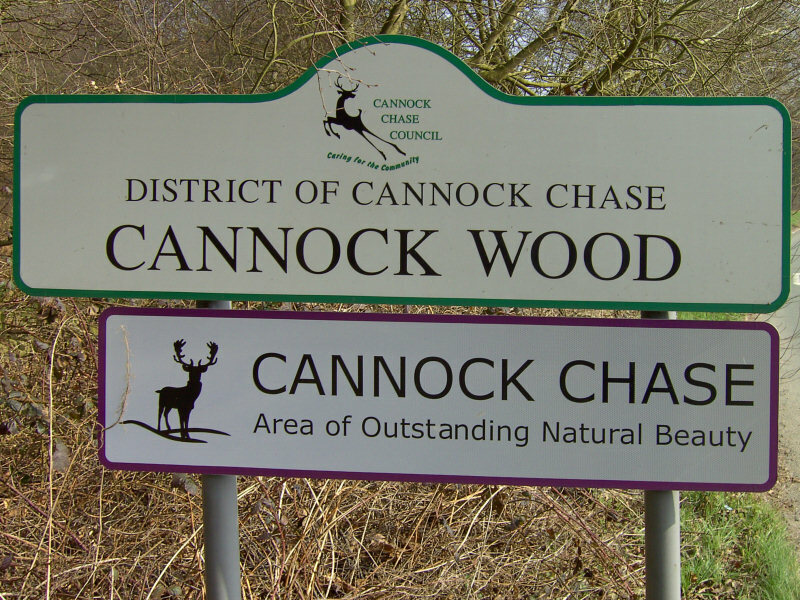 Cannock Wood has the distinction of being the only village completely within the boundaries of the Cannock Chase Area of Outstanding Natural Beauty, a fact of which the villagers are very proud. It is not known how long Cannock Wood has existed but it is recorded that in 1666 it was a hamlet of eighteen houses and that in 1851 there were ‘a few good farms and 275 inhabitants’ with ‘a large proportion of the open heath, where there are a number of cottages with small plots of garden ground attached to them’. From Chase Terrace High Street, tn L at Sankeys Corner onto Rugeley Road. After Approx 2 miles tn R onto Buds Ln. Village hall on L in 200yds, access site via carpark.